So what’s up with Nina Stemme’s Stimme? The Kammersänerin is greeted rapturously at every performance she gives in Wien and new productions are lavished upon her (six to date). At 52, she has pretty much covered the German dramatic soprano repertoire, having recently added Elektra to her roles. 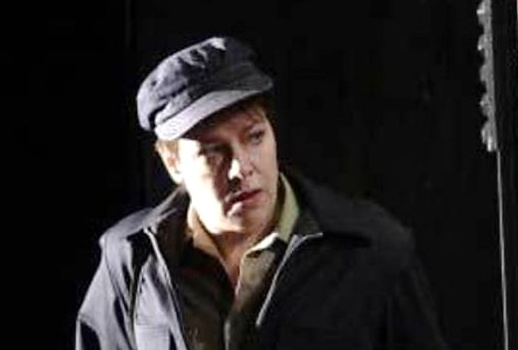 This month, she returned to Leonore in Fidelio, a role she sang only once before, in London in 2011. Today’s offering is the third of three performances given within one week at Wiener Staatsoper (I attended the prima) and seems pretty indicative of the way she is singing these days (you be the judge). She is partnered by Robert Dean Smith, a tenor I have much admired since I first heard him at Bayreuth years ago, and never understood why he hasn’t become more of a fixture on the international scene. Alternating roles like Tannhäuser and Tristan with Pinkerton and Des Grieux seems to keep his voice fresh and youthful. Ádám Fischerwhips the orchestra into a glorious frenzy, once again making the conductor the star of the performance.